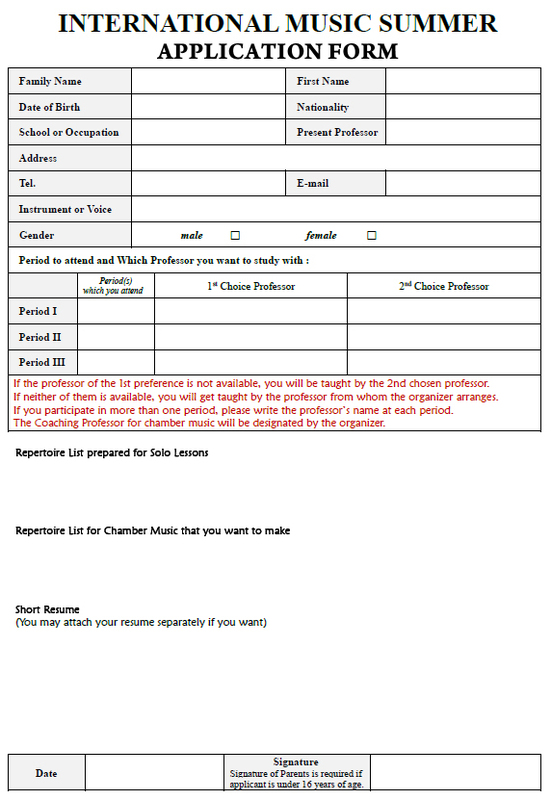 * If an applicant would send a playing video, the applicant would have more chances to be considered about playing possibility at the IMS concert series. Please note that the bank transfer must be paid by the sender, also make sure to write down "the participants' name". 3. Then, you will receive the confirmation notice by email by the organizer EURO ARTS. 깔끔 테마. 테마 이미지 제공: gaffera. Powered by Blogger.